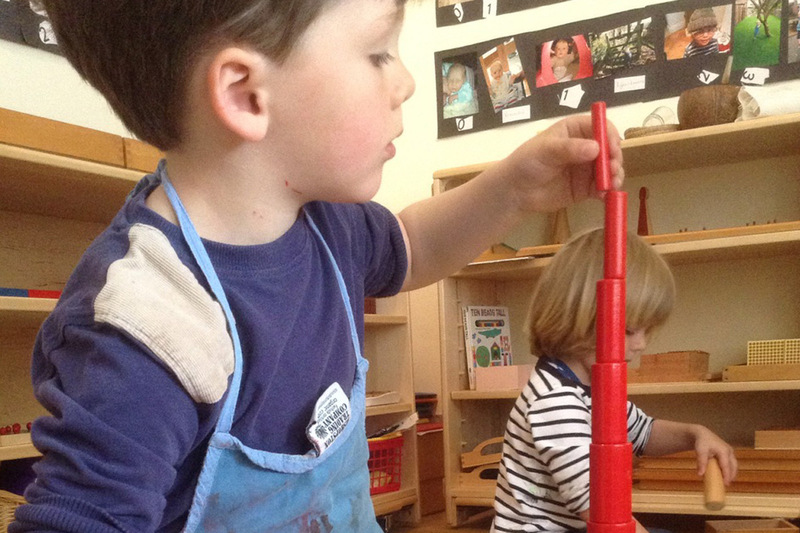 We offer the Montessori approach to education, which places great value on the uniqueness of each child, and the importance of the early years in developing the child’s character, interests and respect for others and the world around them. Children here are encouraged to develop a lifelong love of learning and to follow their interests naturally and at their own pace, within a specially prepared environment. 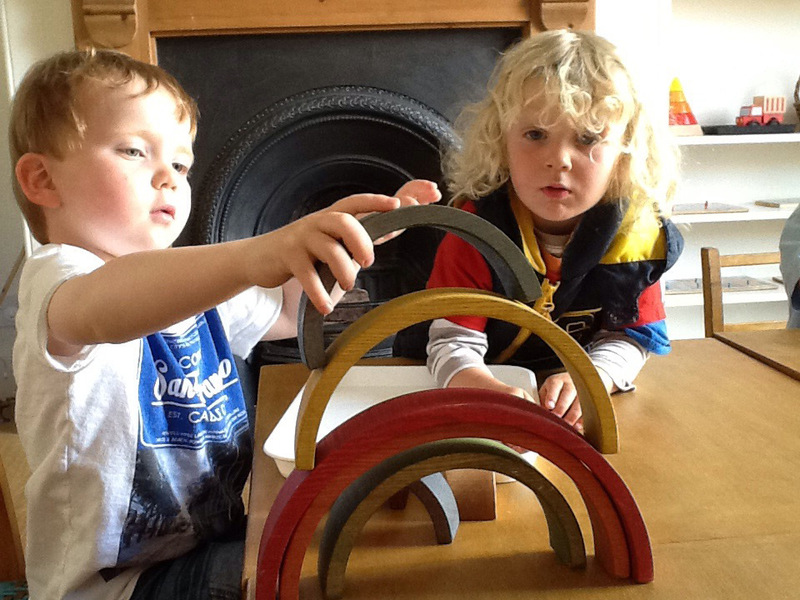 They develop key life skills such as independence, concentration, social skills and self-discipline.